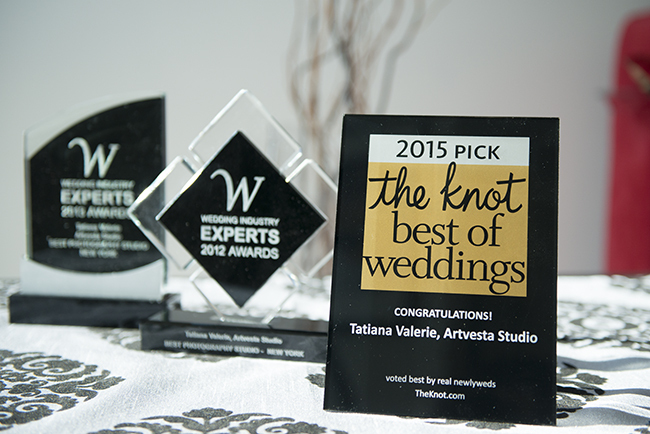 Artvesta Studio won The Knot Best Of Wedding 2015 Award! 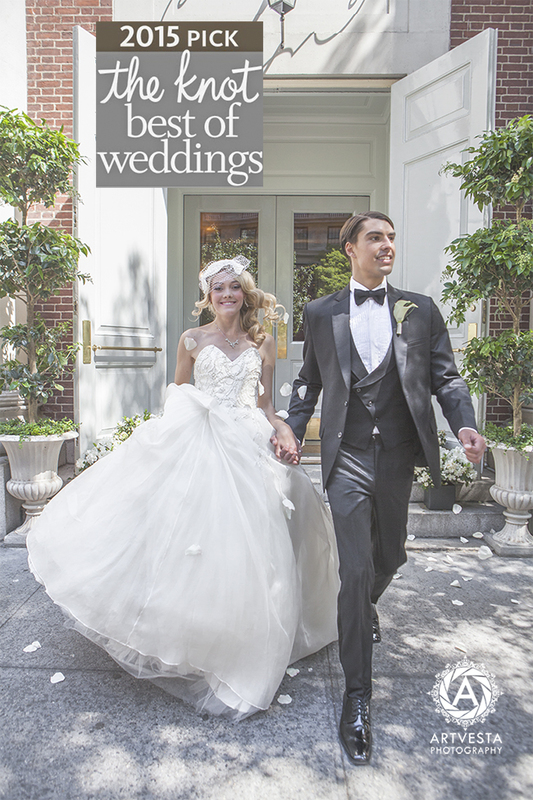 Artvesta Studio won The Knot Best Of Wedding 2015 Award! Thank you so much to all our clients!